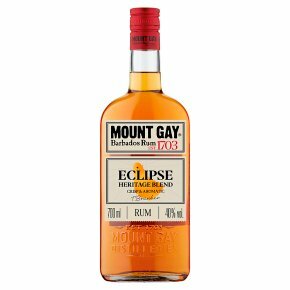 Mount Gay has been distilling rum since 1703 using only the finest Barbadian sugar cane, laying claim to being the oldest rum brand in the world. It has a beautiful colour with aromas of vanilla and apricot. Light in body, with a smooth yet complex taste, it's perfect simply sipped over ice.